This refreshingly unique residence is warm, contemporary and altogether inviting. 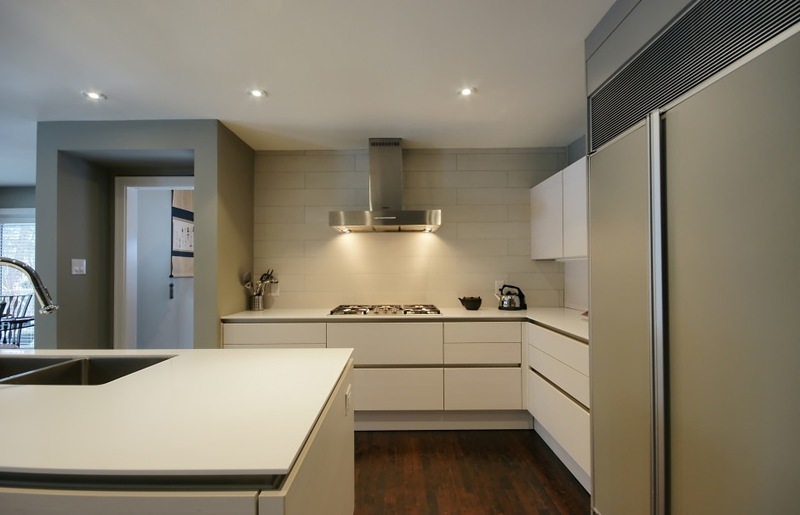 Totally renewed and renovated split-level, it boasts a custom eat-in kitchen imported from Germany by “Siematic” and installed by “Binns Kitchens”. Walk out from the kitchen to an oversized veranda with skylights that overlooks an incredibly serene, 242’ deep, treed lot with a 50’ L-shaped Gunite pool. The Great Room is an entertainer’s dream with heated porcelain tile flooring, wood burning fireplace, wet bar and floor-to-ceiling windows. 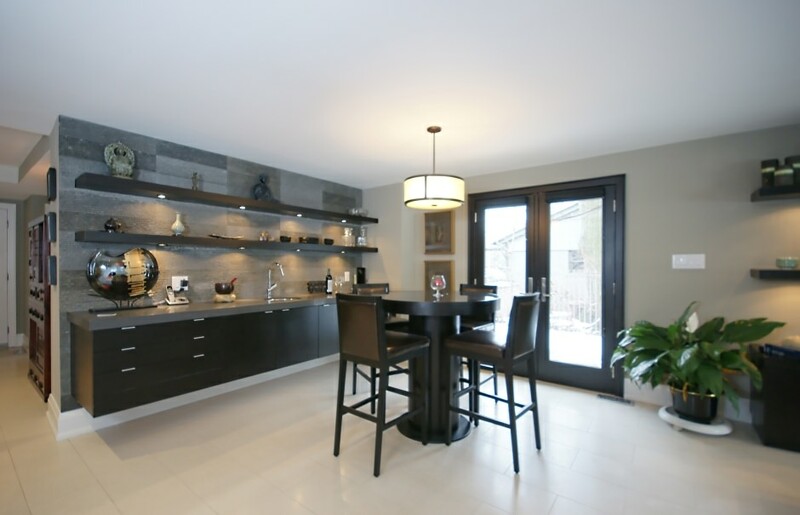 The impressive focal point is a custom, 500-700 bottle walk-in Wine Room with walnut and cedar racking. The main level offers 14’ ceilings, impressive Library with open flame gas fireplace, floor-to-ceiling windows and built-ins. 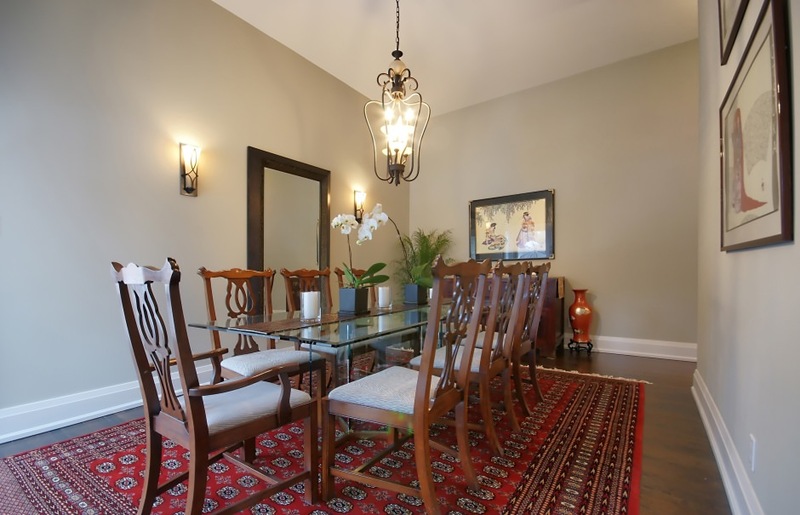 The formal Dining Room walks out to a barbecue deck which leads to the covered veranda. 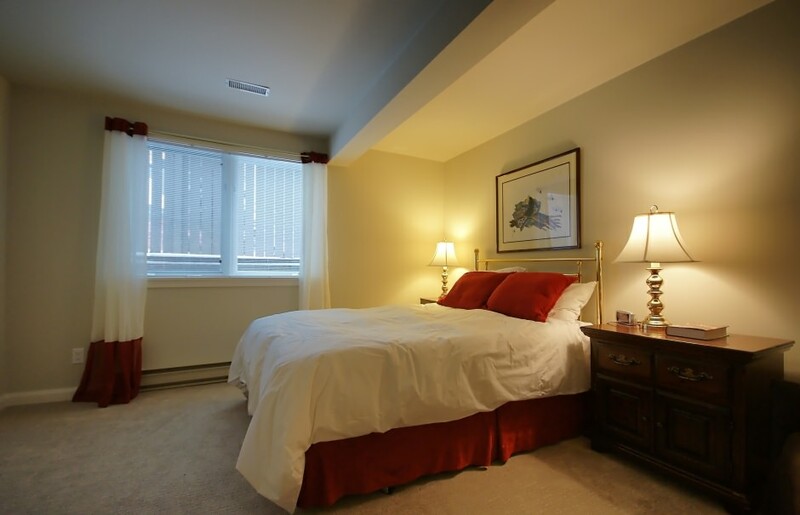 Relax in the romantic Master Bedroom with vaulted ceilings, wall of windows and luxurious 5-piece ensuite with heated floors, soaker tub and separate shower. Four other generous sized Bedrooms each include built-in desks and wardrobes. Contemporary baths throughout. 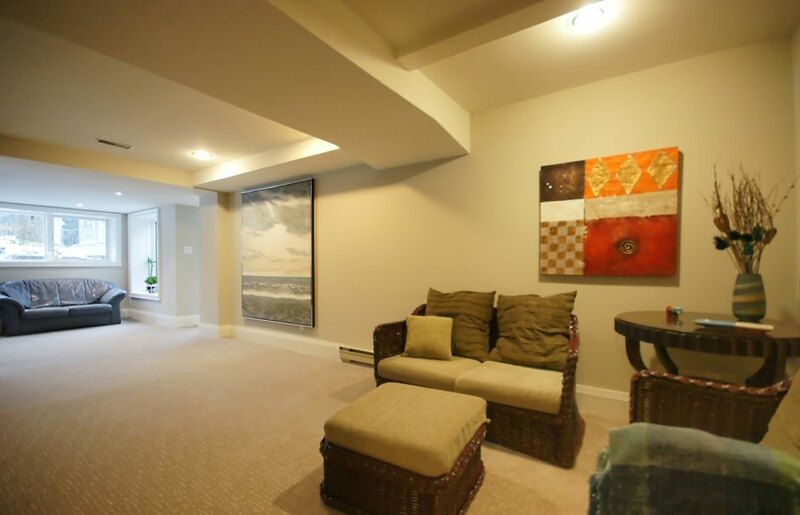 Loft space on the upper level would make a perfect teen retreat. 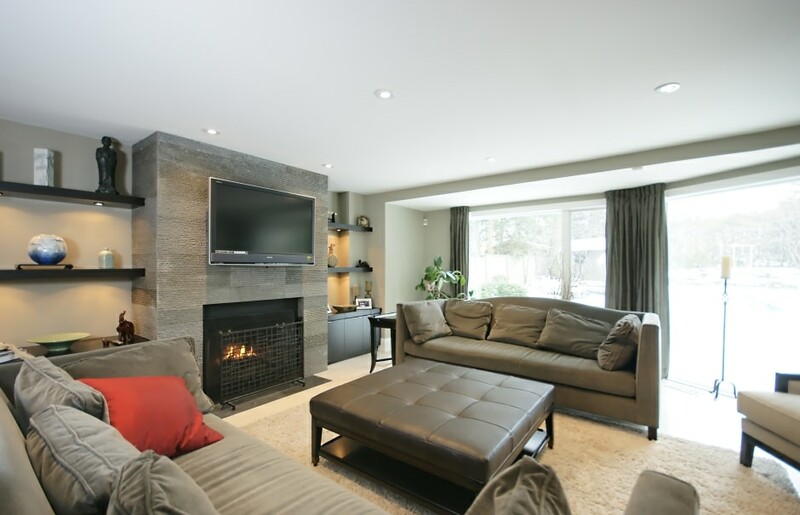 Lower Level is finished and boasts a Recreation Room and potential for a nanny/in-law suite with Bedroom, 4-piece bath, kitchenette and separate entry from the rear yard walk-up. All windows in the Lower Level are above grade allowing an abundance of light to flood the space. 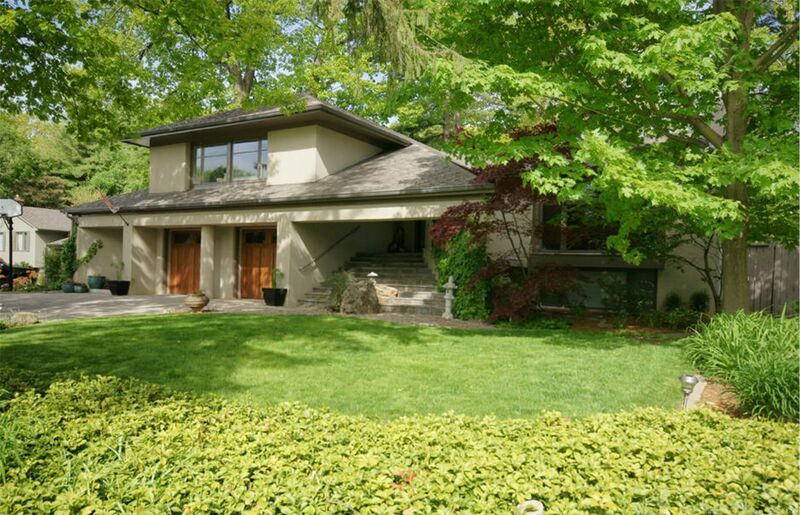 Spectacularly landscaped 92’ x 242’ lot with towering, mature trees – Pine, Ash, Oak, Japanese Maple, Katsura and Hemlock envelope the space in complete privacy. Custom Koi pond and dog run complete this beautifully landscaped garden. A truly impressive home.